Welcome wrestlers and their families this weekend and enjoy TopCity! You probably don’t know notice them. They blend in all over Topeka. They come unannounced to your sister’s shop, and Gage Park. They’re at the movie theatre sitting right beside you, and most definitely in your favorite restaurant. Often, you may see them at the zoo, in NOTO, or even walking right down the middle of downtown Kansas Avenue during a special festival. They invade our community looking for enjoyment, to learn, and to win. They are visitors, travelers, tourist, and guests. And they have a huge impact on our quality of life. Travelers to Topeka come in all shapes and sizes; conventioneers, sports tournament families, business people, history buffs, and festival-lovers all fall into this category and they have one thing in common. They spend a lot of money while in our community. 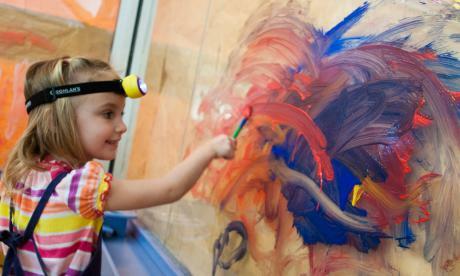 Every day thousands of visitors walk, learn, and play amongst us and our families. They bring dollars to our community that not only keep our friends and family in business, but create jobs and help pay for essential services like fire and law enforcement. Travel brings our community huge benefits but it doesn’t just happen. These visitors have endless choices. For Topeka to have a chance at these events, someone has to be there to tell our story. This is what we do at Visit Topeka Inc. We promote Topeka to these conventions, sports tournaments, and special events and work with them to bring their participants and money to Topeka. Often, these deals involve paying money to entice site selectors to choose Topeka. The events we choose to work with are valuable investments for the community and it costs taxpayers absolutely nothing. We are funded through a portion of hotel guest taxes, paid by these same travelers who attended the events. Next weekend is a great example of the power of travel. The USA Kansas Kids Wrestling State Tournament will take place at the Kansas Expocentre. 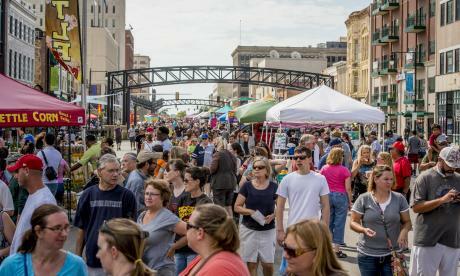 With almost 1,500 participants and 7,000-total out of town visitors, the event is the largest of the year for the city in terms of economic impact. 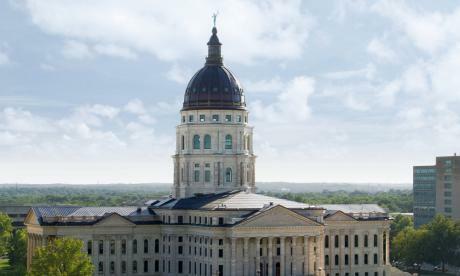 The past three years has seen this event bring over $4 million in direct spending to Topeka with an additional $300,000 in local tax revenues collected. 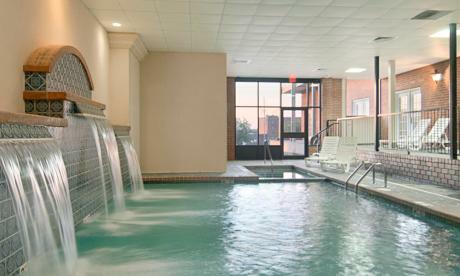 Annually, hotel stays alone account for over $7 million in local tax revenues. That is a lot of police officers and firefighters. New for the wrestling event this year, we at Visit Topeka are helping you identify those visitors. Each athlete will be in possession of a badge credential with a lanyard. We are asking all athletes to wear their credential throughout the weekend while dining, shopping, and navigating Topeka. 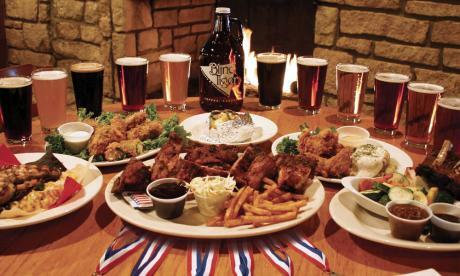 Hotels are sold out, restaurants will be full, and you will see for yourself what travel can do for Topeka. My call to action is this: Embrace these visitors and your city. Say hello. Welcome them to our community and give them ideas for their downtime. 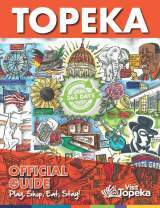 And what better way to be knowledgeable about Topeka than to get out and explore it for yourself. Be a visitor in your own city. 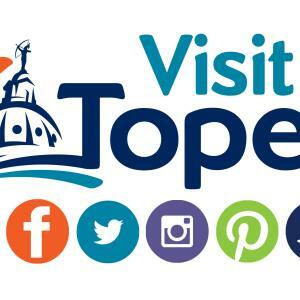 Enjoy what makes Topeka unique to so many travelers. Too many times we take for granted all the amazing history, events, shopping, and food we have right here in Top City. 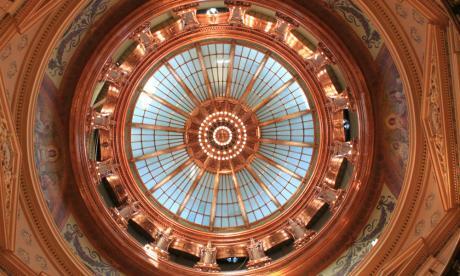 Help us spread the word about how awesome Topeka is. Invite your friends here for our great festivals, offer to conveniently host your family reunion right in the middle of the country, and encourage business associates to meet here. All this will add up to a better life for us. I urge you to think of travel and tourism as economic development and as a quality of life generator. Before any prospective business or family relocates to Topeka, they will visit first. If we create a community where people want to visit, we will have created a community where people want to live and work. Need some tips on what to do and say? Check out our two websites www.visittopeka.com and www.topeka365.com or give us a call. We would even love it if you stopped in our visitor center on South Kansas Avenue.